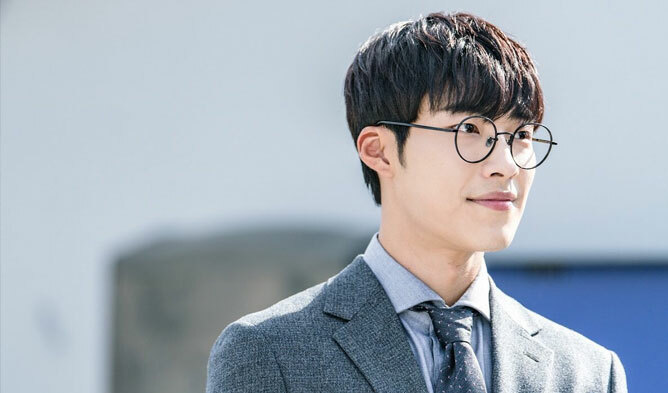 Actor Woo DoHwan has started living his golden period of acting career though it has only been a year since his debut. 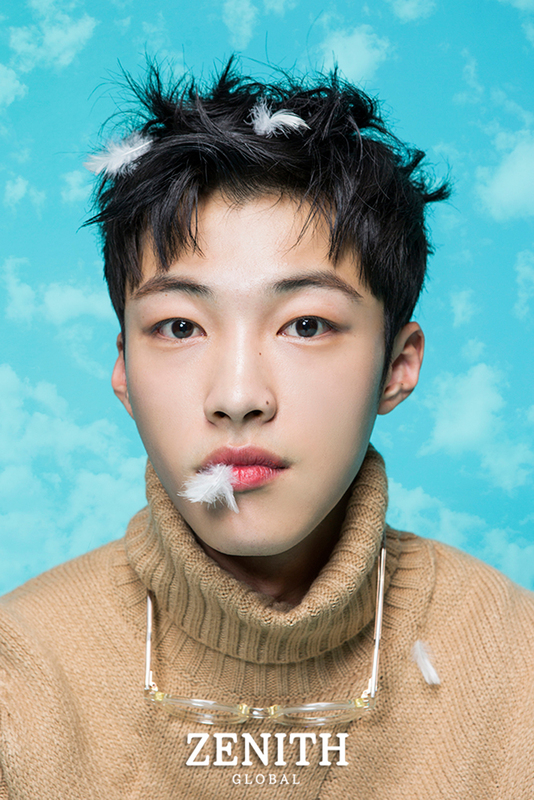 Though Woo DoHwan first debuted in 2016 through KBS drama “Sweet Stranger and Me” in 2016. His filmography is short compared to other actors but extremely long considering his year of debut. Not much information about him is offered on internets or any other media, but there is an increasing number of fans who’d like to know deeply about him. In every piece he worked, he has left a strong impression on the audience. It’s not only the teens or 20s who go crazy for him. The elder audiences of his dramas are also very interested in this hot rookie. 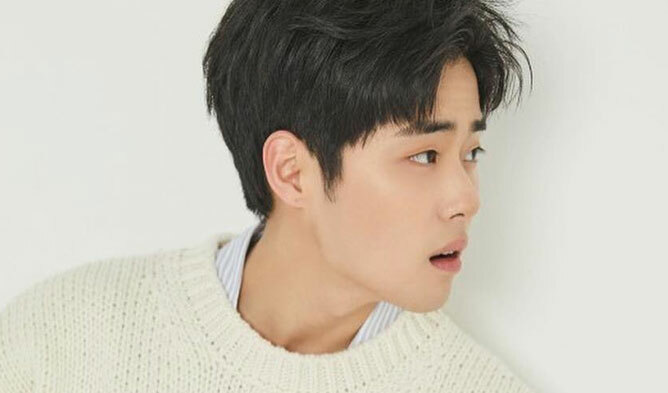 So, before going into different sites for unarranged information, check out the basic profile of Woo DoHwan!